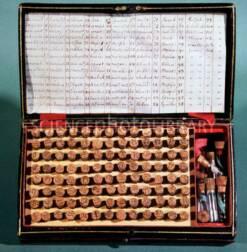 Classical Homeopathy is defined as a holistic therapeutic medical science upon the teachings of Hahnemann.The primary precept, the law of similar's, is used to treat ill persons ( animals, also ) using the minute doses of potentized substances. Other concepts central to homeopathy include Herring's Law, symptom classification, hierarchy of symptoms, potencies, repertory use, case taking, materia medica, and various models which attempt to explain disease, constitutions, typology, etc. Homeopathic medicine views symptoms of illness as normal responses of the body as it attempts to regain health. Historically, people have used homeopathy to maintain health and treat a wide range of long-term illnesses, such as allergies, atopic dermatitis, rheumatoid arthritis, and irritable bowel syndrome. They have also used it to treat minor injuries, such as cuts and scrapes and muscle strains or sprains. 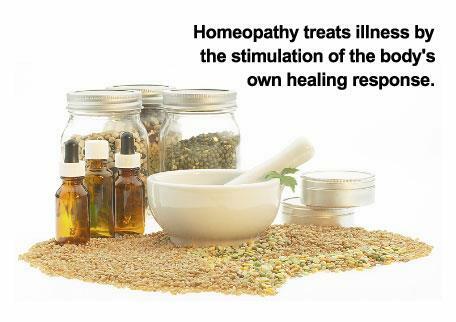 Homeopathy is used for removing layers of ill health and assisting the body in achieving homeostasis. 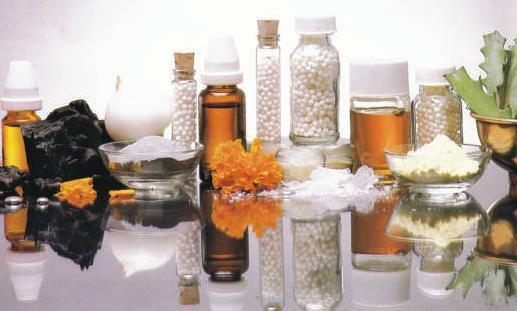 Homeopathy has been widely used in India, England, and other European countries. Homeopathic remedies have been regulated in the United States since 1938 and are considered to be safe.